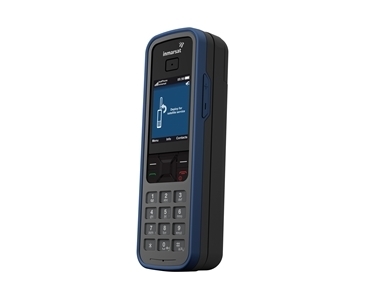 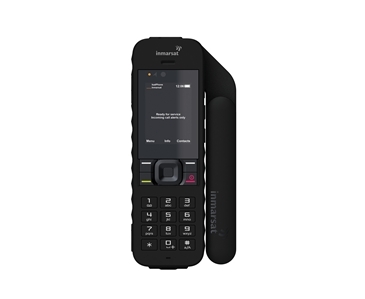 IsatPhone Link offers a fixed-line satellite phone service via the Inmarsat network for people in remote locations. 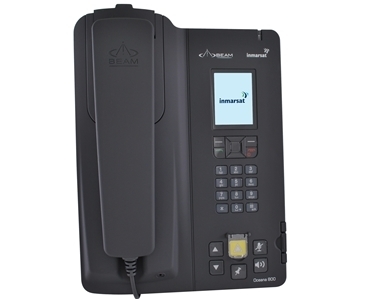 This low cost solution is available though two different terminals by Beam Communications - the Oceana 400 and Oceana 800. 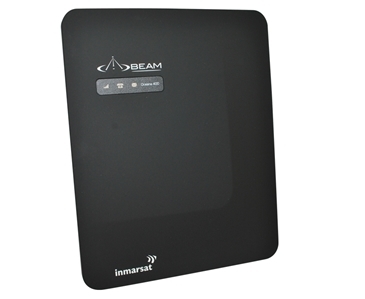 Both options are designed for indoor and outdoor use and provide high quality voice communications.